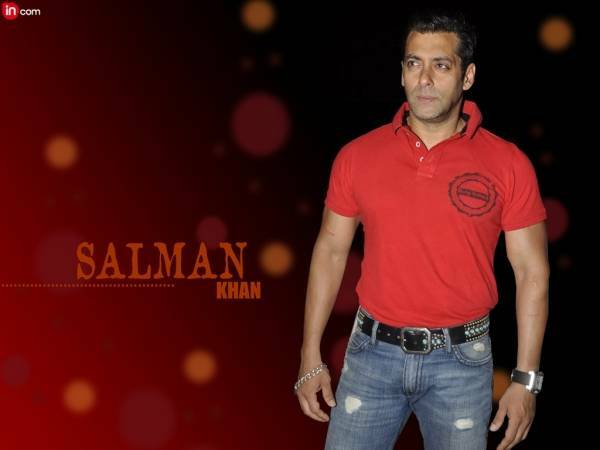 Super Khan of the Bollywood is in trouble with the ghost of his past refusing Salman Khan to lead a tension free life. After a court in Mumbai rejected his application seeking permission to sell his car involved in the 2002 hit-and run case that claimed a life,he has no alternative than to keep it in his garage. “Every time he sees or thinks of this car,the bloody memories of the past begin to prick him afresh.This is the biggest cause of worry for him”,said a scribe who claims to know him. If the police is to be believed,Land Cruiser owned by Khan had run over some pavement dwellers in Mumbai,killing one and causing injuries to three persons.Early this year,he had moved a court in Bandra,seeking its permission to sell this car on the ground that it was costly to maintain it and that he did not need it any more. On October 9,the court declined to provide him relief.Since he faced the charge of culpable homicide not amounting to murder in this case,he had to face the trial in the sessions court.If he gets acquitted,he will walk free.Otherwise,if convicted,he may get punishment upto ten years in jail.This is where lies the roots of his worries and tension.